These Czech Nymphs feature two heavyweight tungsten beads to enable the pattern to sink quickly through the water column. 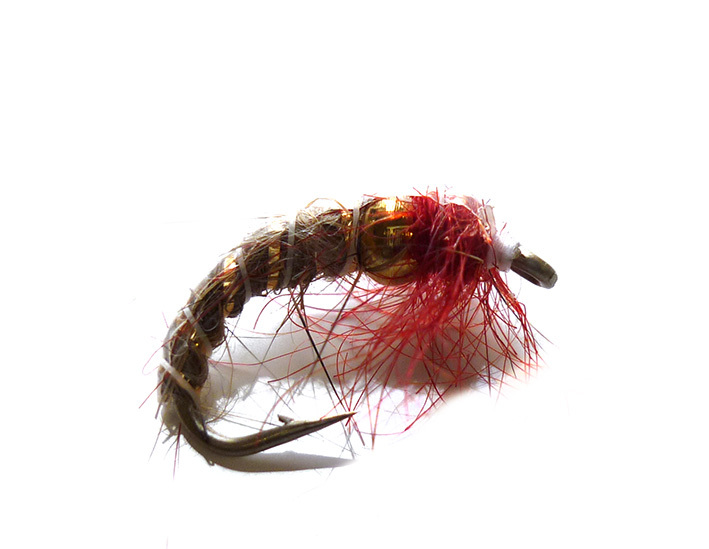 The extra weight make these Czech Nymphs perfect for winter grayling fishers who like to target the big grayling that hug the bottom of the stream. The addition of a red thorax makes these Czech Nymphs more attractive. Gold Bead Pearly Pheasant Tail Nymph a great weighted nymph pattern for trout and grayling fishing.